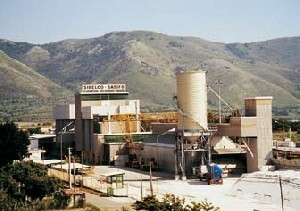 SIBELCO ITALIA S.p.A. is the Italian branch of the S.C.R. SIBELCO Group – Anvers which works with its subsidiary companies in nearly all the countries of the world and represents the most important reality in quarzfield, either as regards the reserves of raw materials or the production technologies. The market branches where we are present are: float glass, container glass, foundry, ceramics, chemical industry. 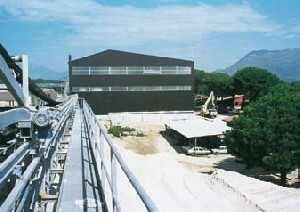 Silica sand high purity quarz from France for foundry iron, steel, alluminium. Silica sand light purity quarz for foundry. Size 40 - 70 AFA.